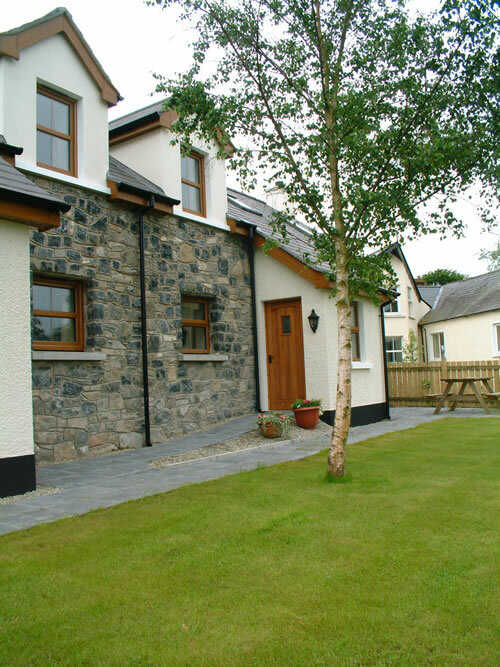 Ballymorran Cottages are situated two miles from Killinchy village, on the shores of Strangford Lough, Northern Ireland, with spectacular views across Ballymorran Bay. The family-owned cottages, run by Heather and Andy Johnson, provide the highest quality self-catering holiday accommodation for families, in two well-equipped cottages. 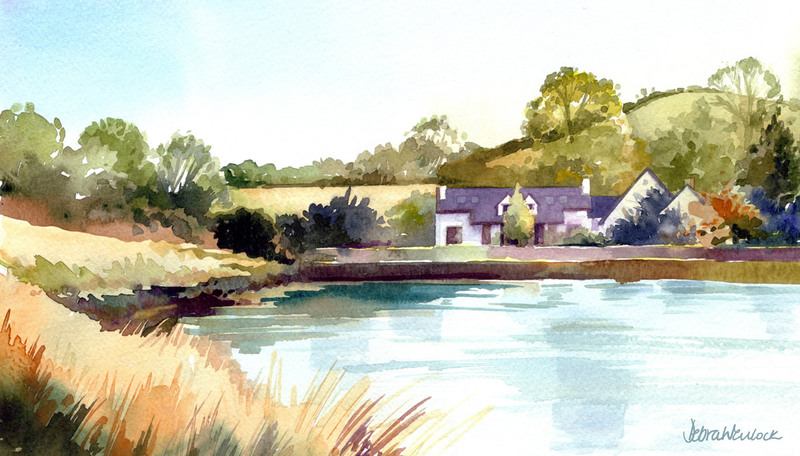 Ballymorran Cottages are an ideal base for walking, sailing, birdwatching, cycling or golfing enthusiasts visiting Ireland. The location, right on the shores of Strangford Lough is idyllic, offering beautiful walks and stunning views right from the front door.